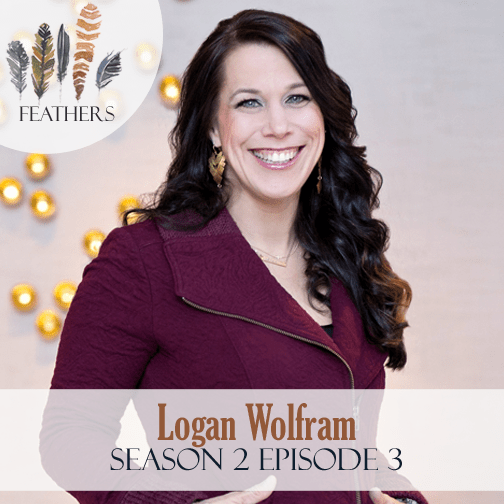 In this episode, I chat with Logan Wolfram. Logan would give you full access to her pantry if you lived next door. She is a plate-juggling mom and interior decorator turned writer, speaker, and host of the Allume Conference. She is a passionate leader who desires to see women live fully in Christ. Logan and her husband, Jeremy, divide their time between wrangling two inquisitive boys and a 175-pound dog named Titan. They reside in Greenville, South Carolina. Logan and I open up the episode talking about the story behind the feather painting I won at Allume 2013 and adventures with her dog Titan. 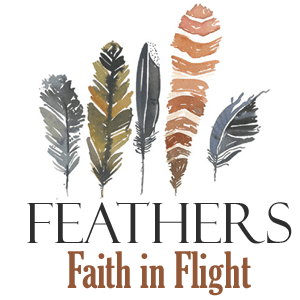 She then shares her journey from one of pain into one of what she’s coined curious faith. Connect with Logan on her blog, Instagram or Twitter.